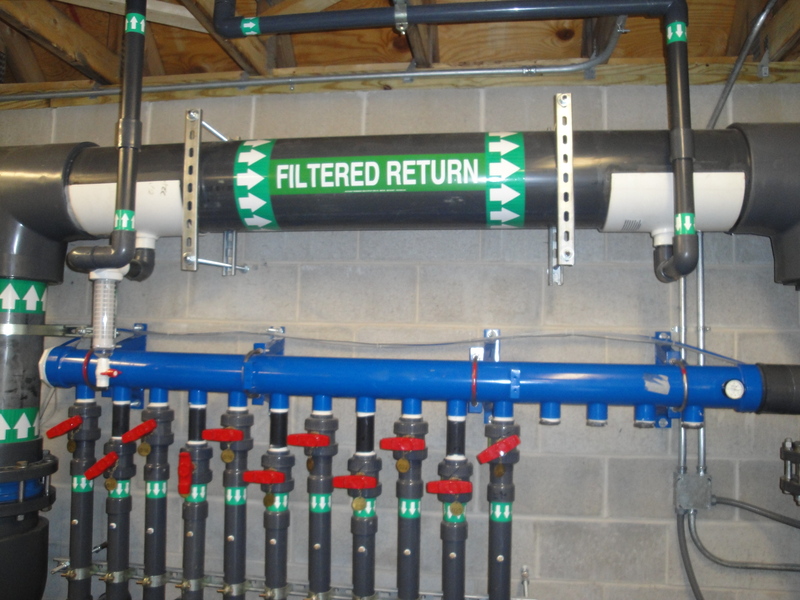 Weston & Sampson has operated the Crompton pool in Worcester, a 140,000 gallon pool with a flow rate of 1200 gmp. 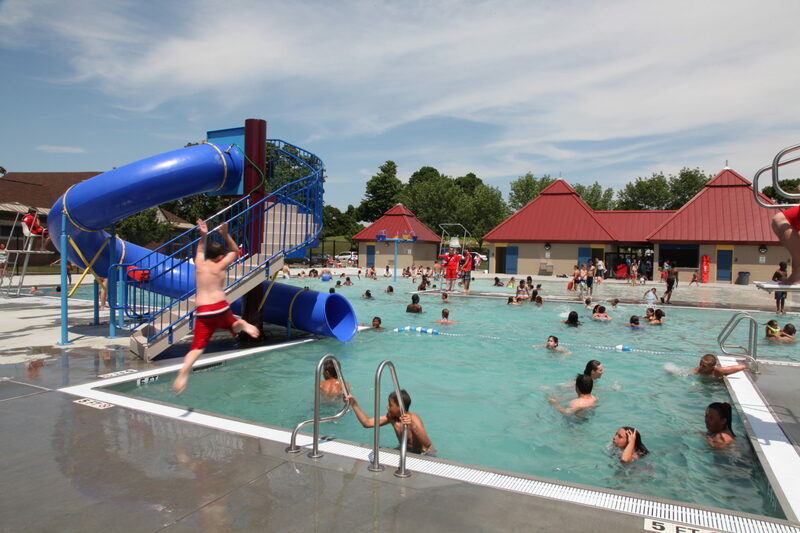 We also operate the 5,000 square-foot East Park splash pad, with 20 water features. Looking for assistance with your project? Posted in Operations, Swimming Pools and tagged DCR, MA, Worcester.